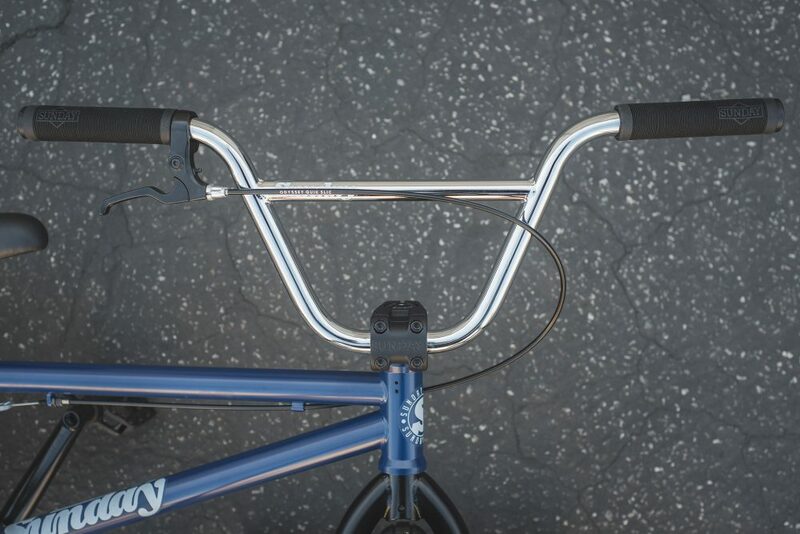 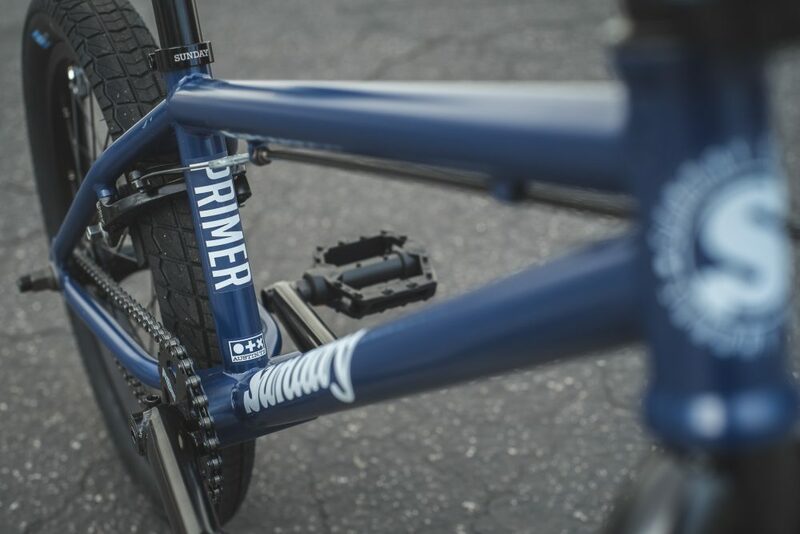 The Primer 18” is the ideal choice for riders who’ve outgrown a 16” but aren’t quite ready for a 20”. 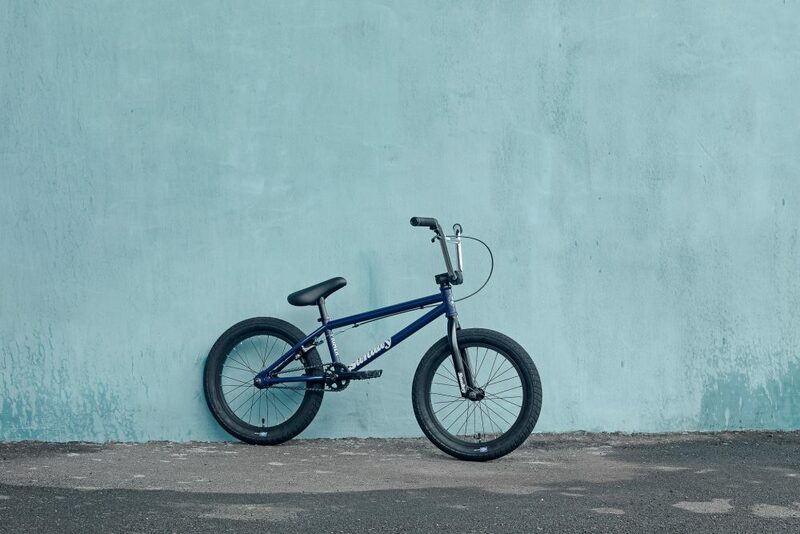 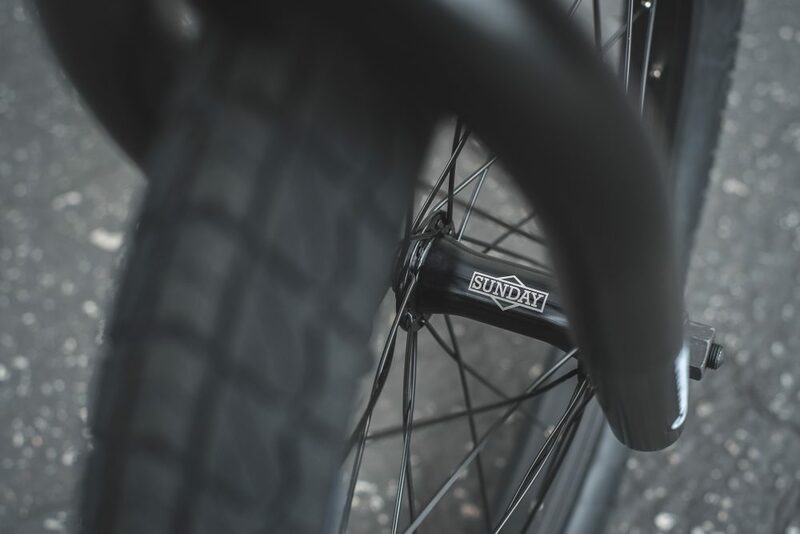 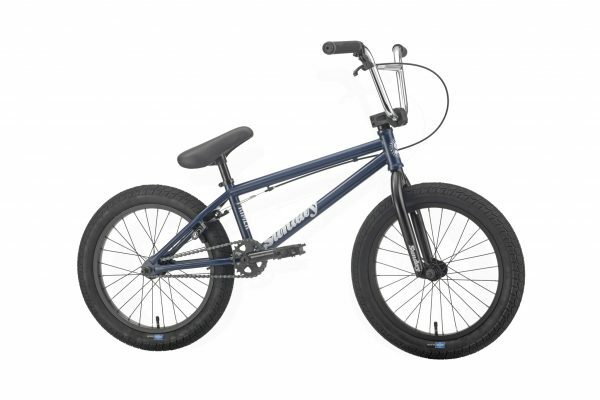 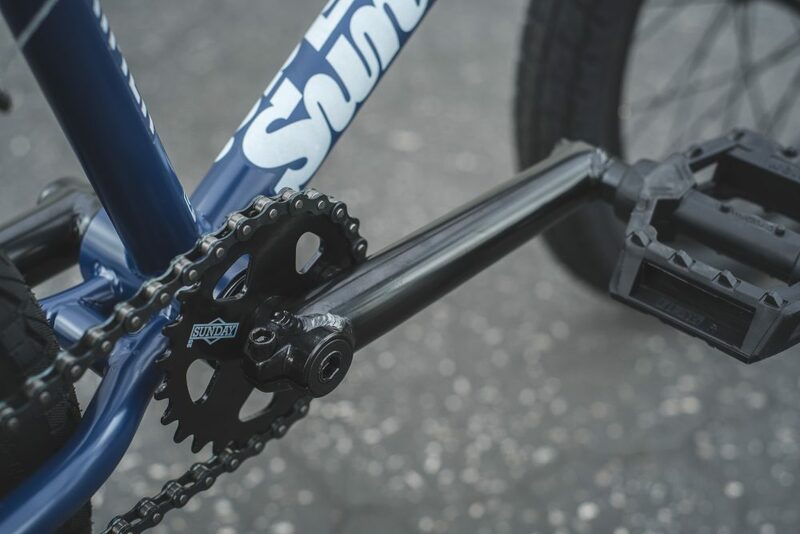 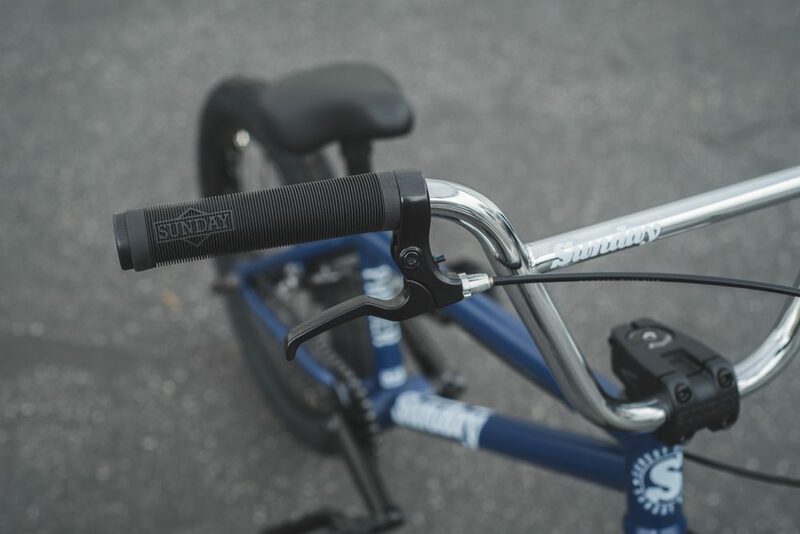 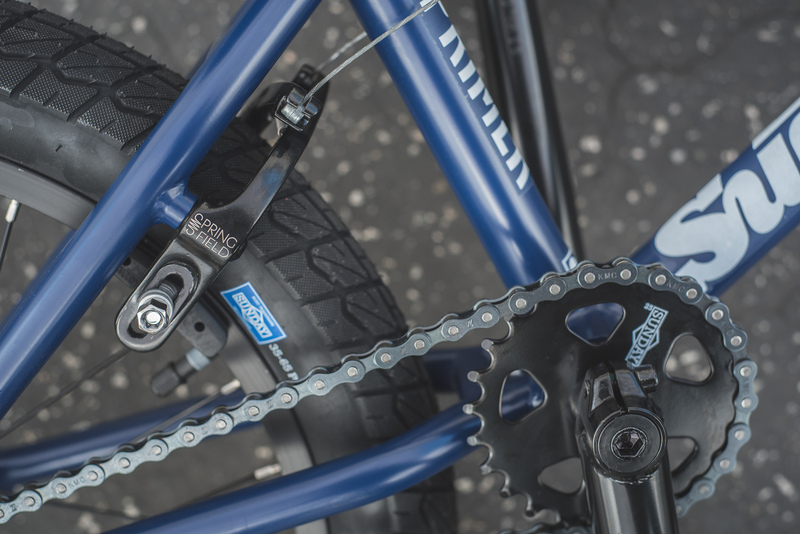 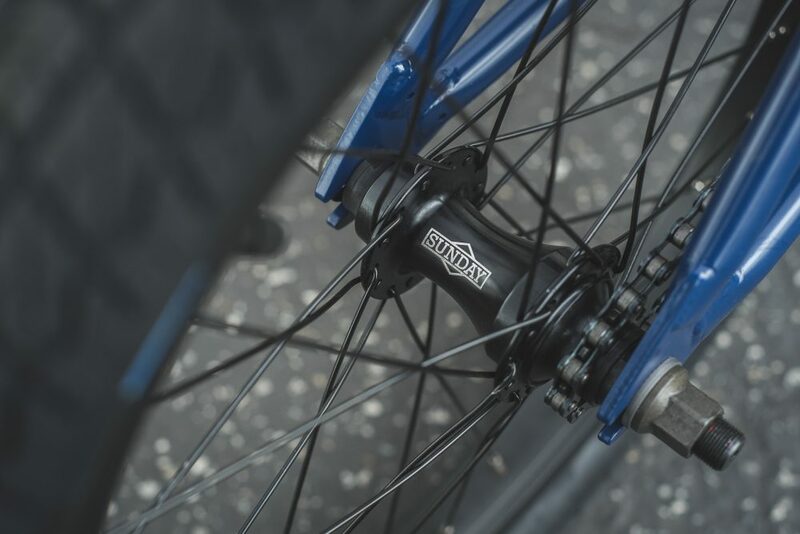 The shorter chain stay, lighter wheels and size-specific, pro-style frame geometry makes it the go- to bike for serious BMXers in this size range. 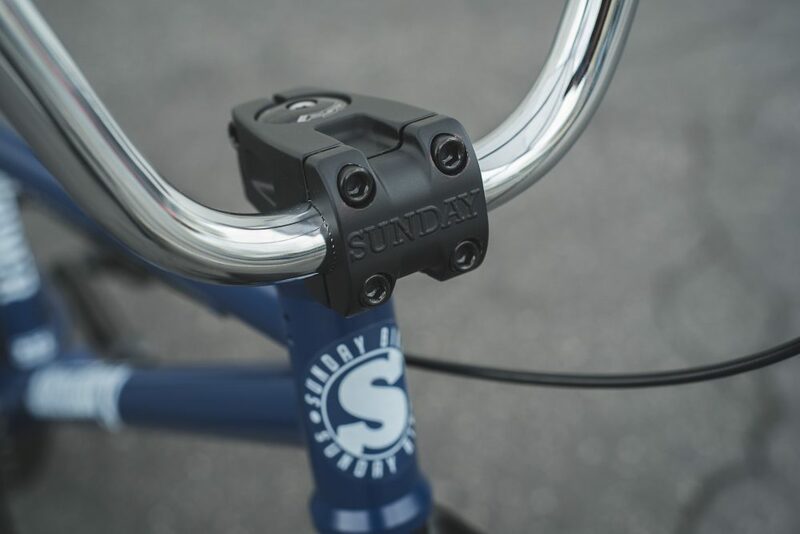 The Primer is packed with quality parts like Odyssey Springfield Brakes and a fully sealed cassette hub for reliability that you can count on every time. 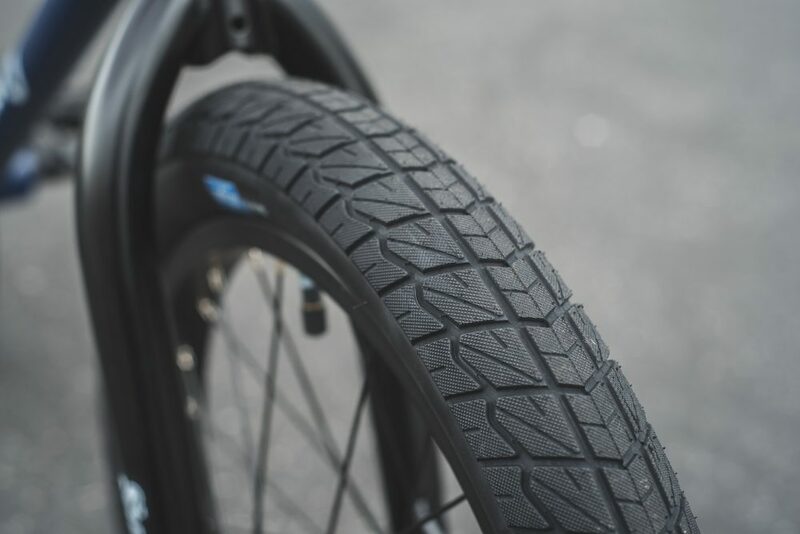 tires: Sunday Current 18" x 2.20"
Local inventory is different from what's available online. 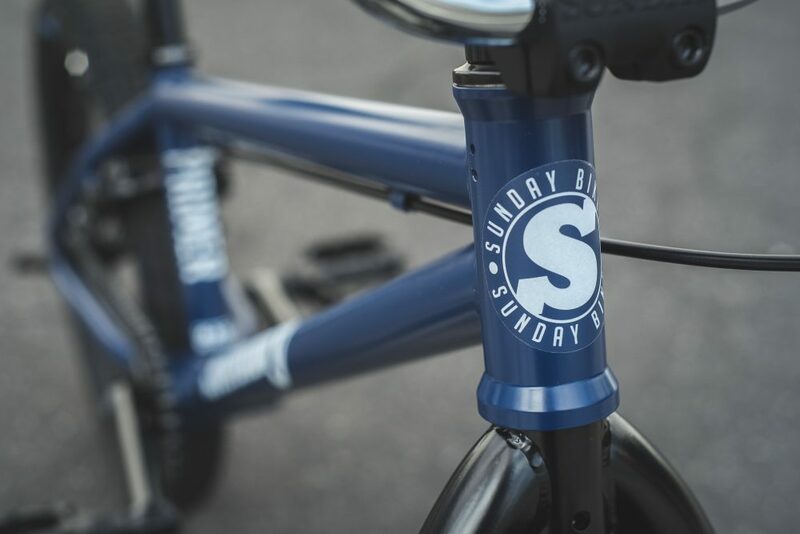 Please call your local Sunday retailer first before making an online purchase. 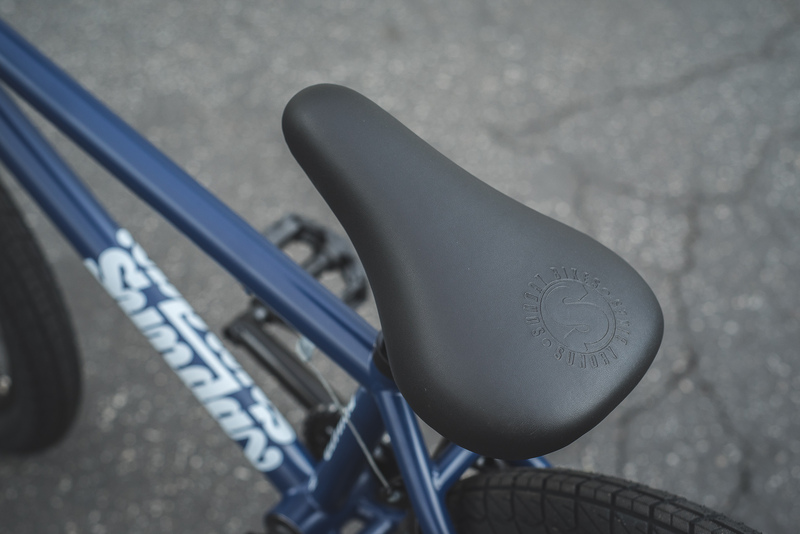 If we have it in stock, that means they can too!